Gone are the days when you would have to waste valuable call time minutes to find out where your vehicle is. 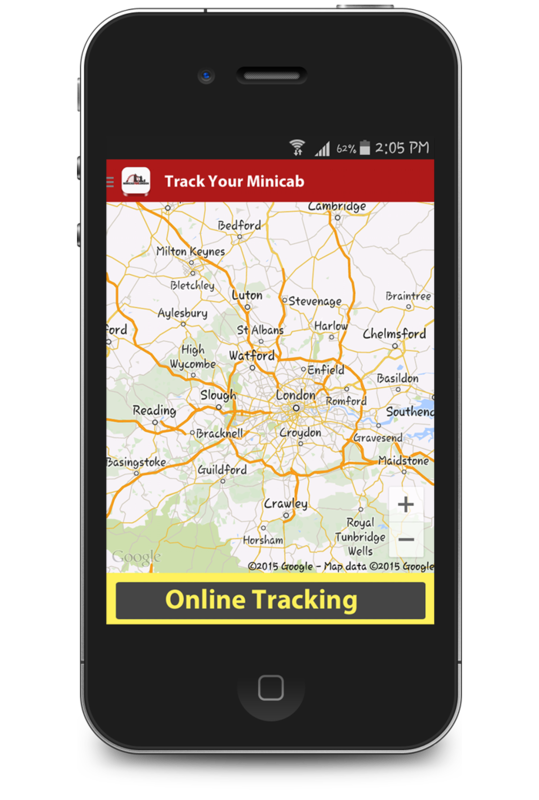 As we are proud to say Minicab For London is one of the few companies that allows you to track your driver in real time even if you book via Telephone. By doing so you don't need to wait outside in the rain and you can see as soon as your driver pulls into your road.